Teresa at Redpoint Media was the Art Dirctor for this fun piece I did for one of the publications she works on. 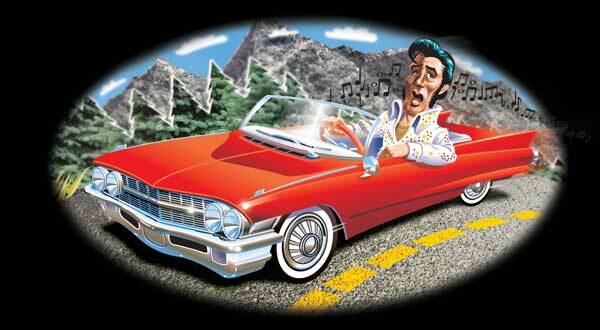 How often do you get to draw Elvis and an old Cadillac? Not enough for sure.